Enter your email address below to receive a notification when Flossy Fix starts accepting new sign-ups! Enter your email address below to receive a notification when Flossy Fix is accepting new sign-ups again. 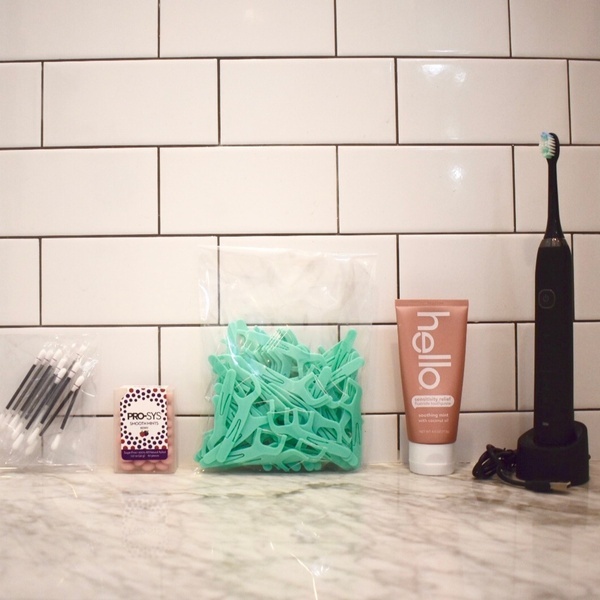 Dentist curated hygiene products delivered to your door every 3 months. We ship every box on the 14th of the month. Please subscribe by the 1st to get your first box that month. You will then receive a box every 3 months. Dentist curated hygiene products delivered to your door every 3 months! 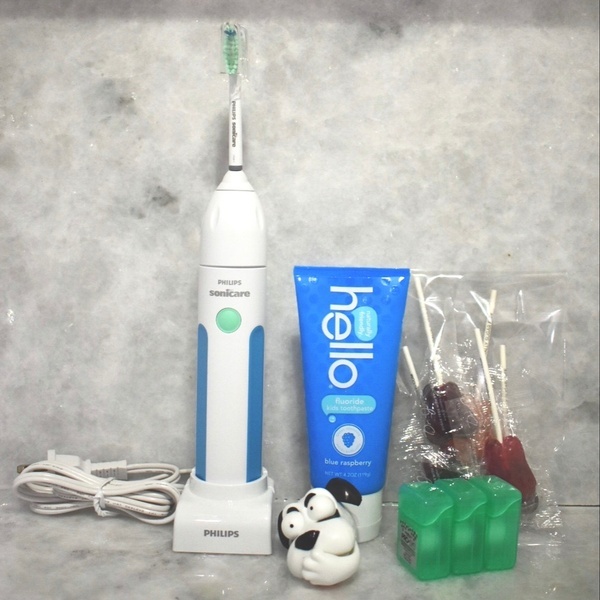 Each Fix contains a toothbrush/brush head, toothpaste, floss and 1-2 other products for your dental needs. 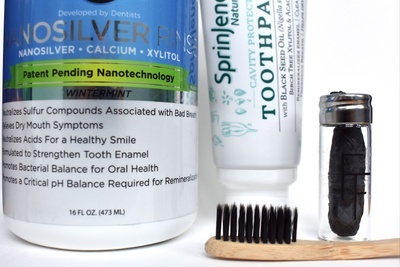 You fill out a survey and our dentist chooses the best combination of products to care for your mouth. We have options for: adults, children, and even babies under 2! Packaging could be a little better as some of my items were a little banged up. 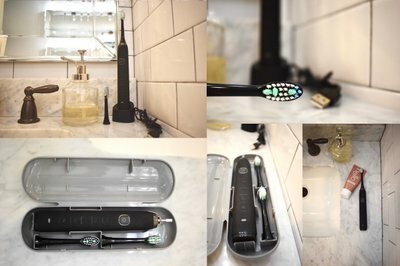 Great products though! Definitely recommend. 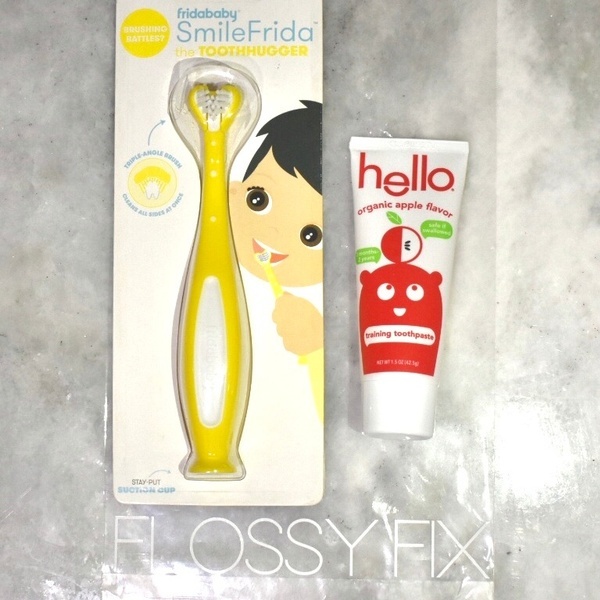 I first tried Flossy Fix to address some specific needs such as staining and lack of brushing interest for my child. 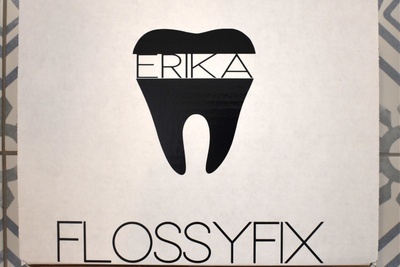 My 6yo son has received two FlossyFix packages so far and has loved the contents in both! 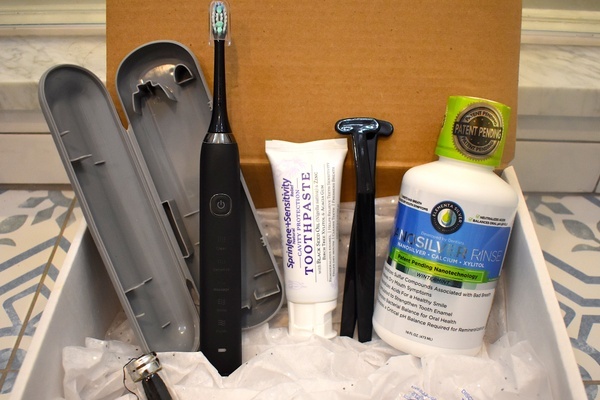 We are excited to see the package arrive and to find out what the dentist has selected. The kits have been full of items that interest my son AND that are unique to his needs that I noted upon order. I’ve been pleased to see a mix of full sized items and trial items. 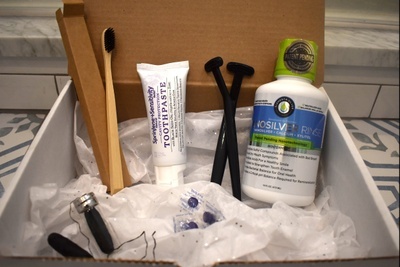 Flossy Fix includes products that I would never ever find on my own, products that work well and show results quickly, and it’s clear that the items are personally packaged with thought according to my requests. I am thrilled to have found this service and will be ordering for the other members in my family this month! 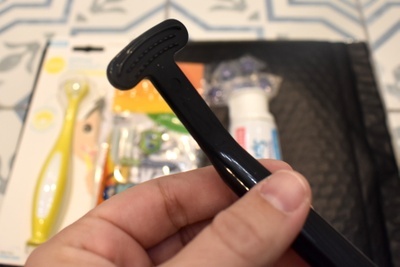 I’m a 33yr old traveling bachelor whom doesn’t normally change his toothbrush like recommended. 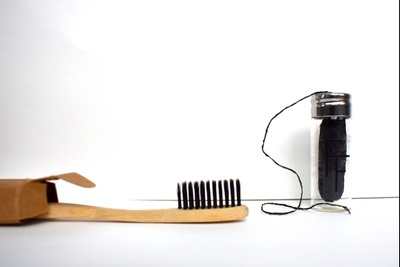 Floss was never a priority for me when I went to the store so if I ran out, it wasn’t a priority for me to replace it. My dental hygiene suffered due to this. 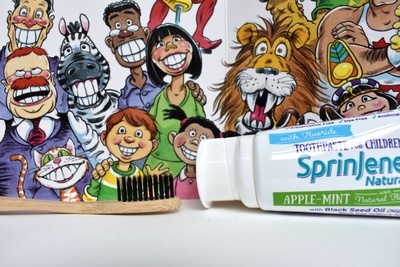 This product solves both these issues and makes my dentist happy when I go in for cleanings. Highly recommended. They even build your box specifically to your needs!